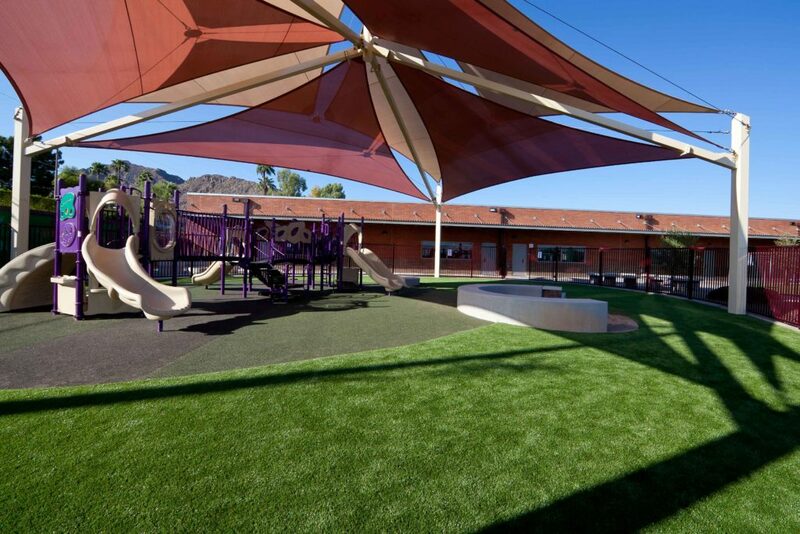 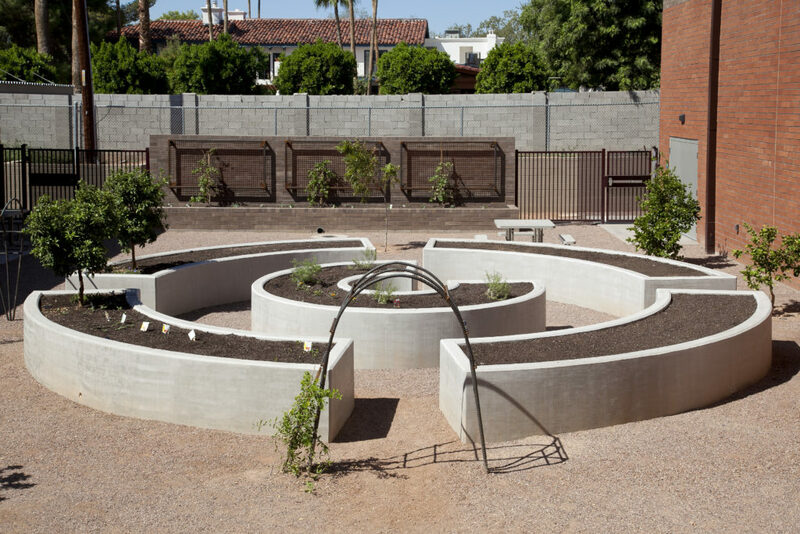 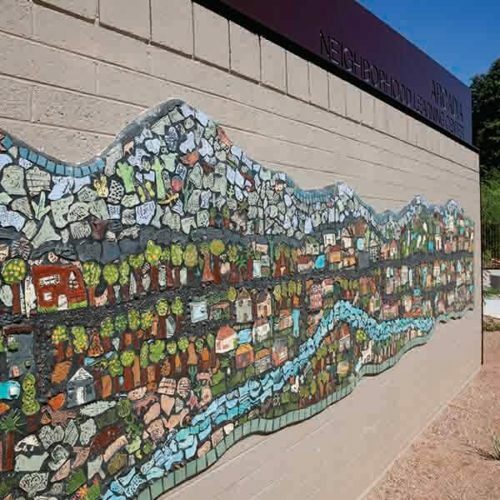 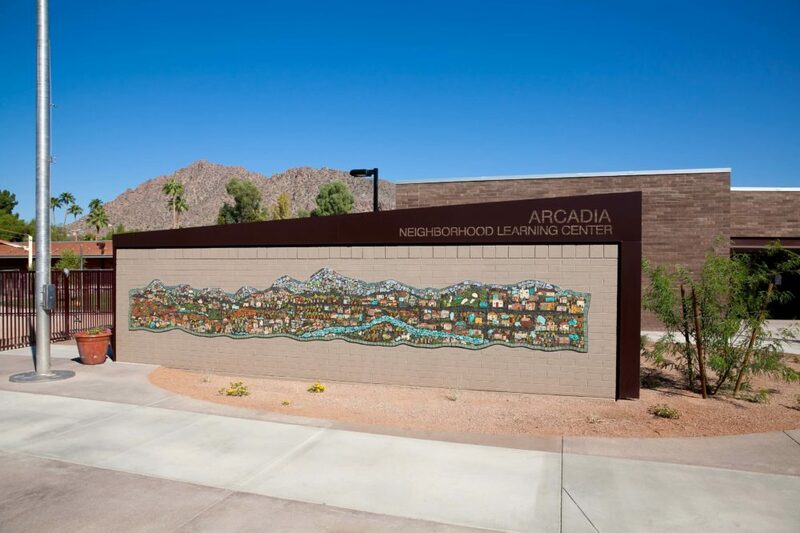 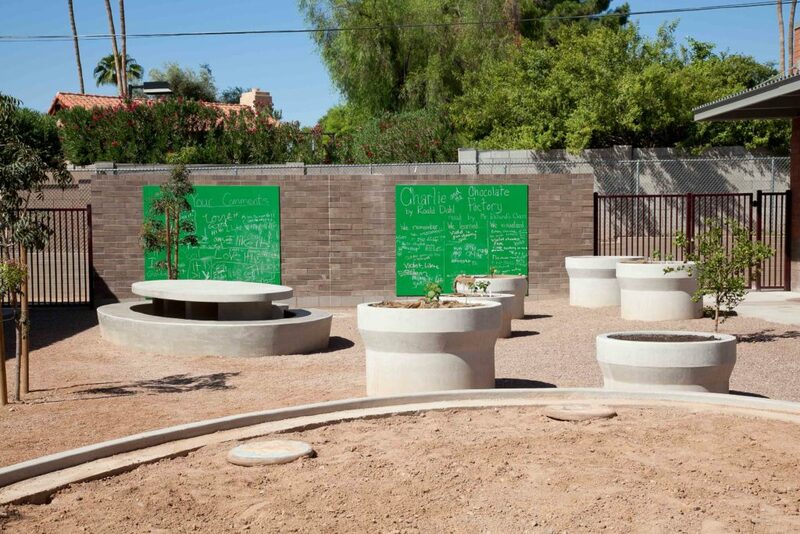 Echo Canyon School, previously known as the Arcadia Neighborhood Learning Center, is a multi-grade school (K-8th) that steps outside the boundaries of traditional education. 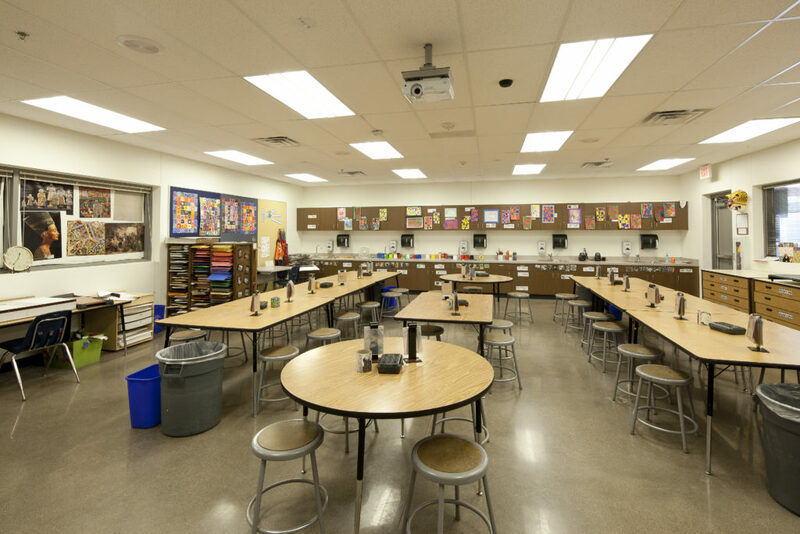 The vision of the school is to foster creative, joyful, life-long learning and develop self-directed, self-motivated and self-disciplined learners while providing a 21st-century learning environment. 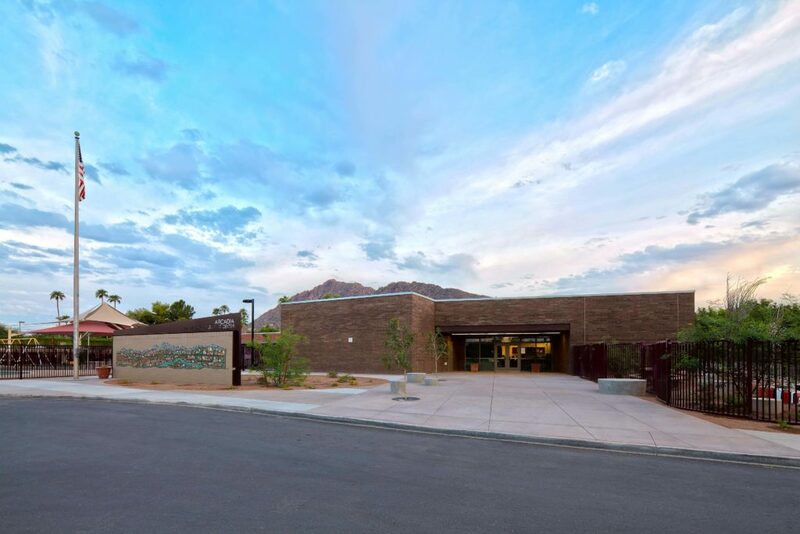 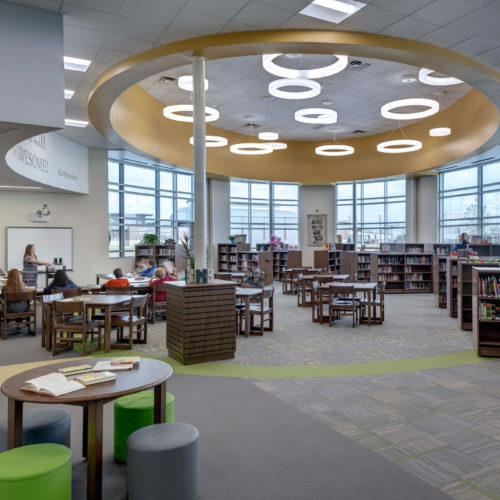 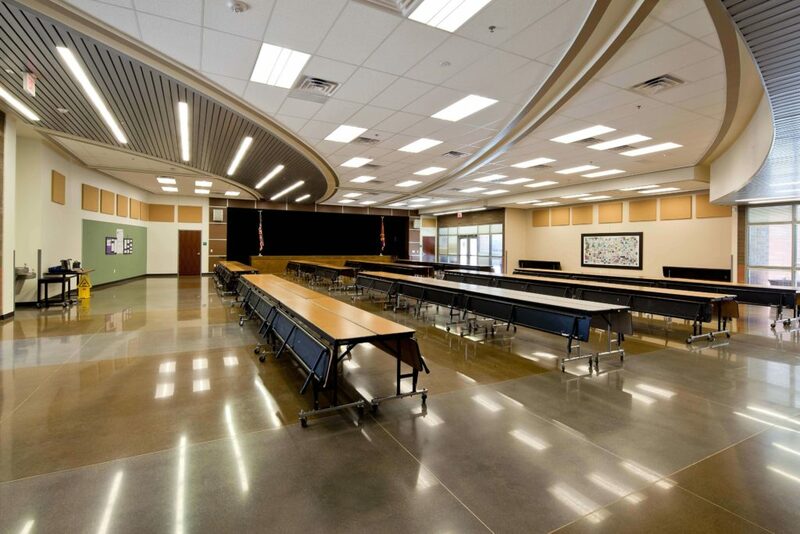 The project was completed in three phases and included the demolition and replacement of the existing school on an approximately four-acre site, while the site was occupied. 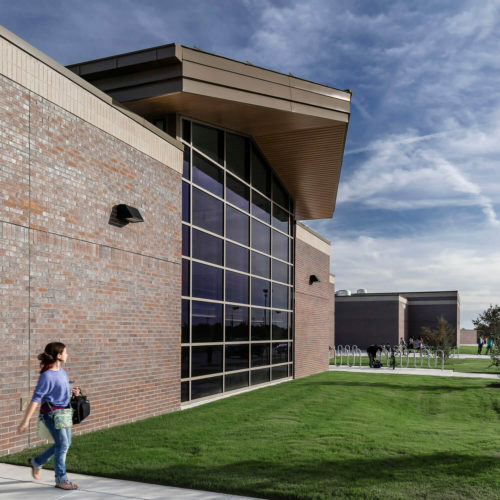 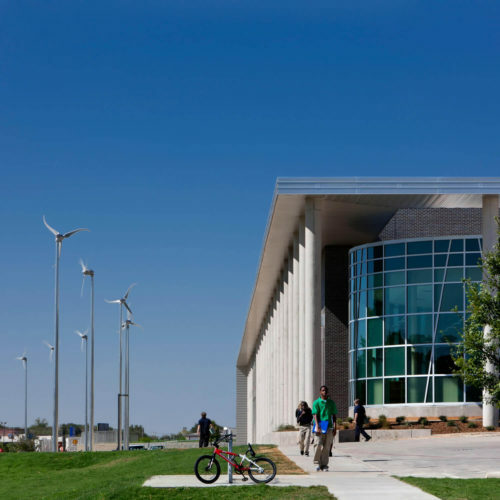 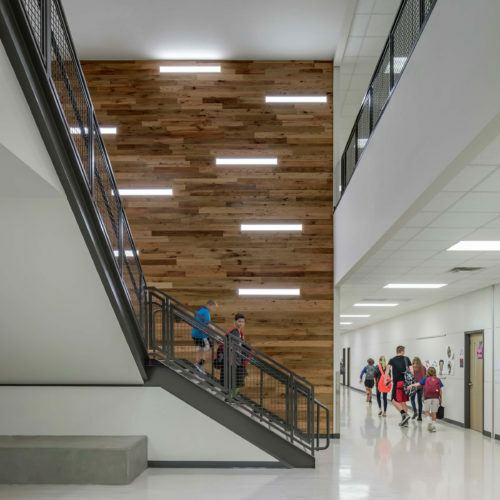 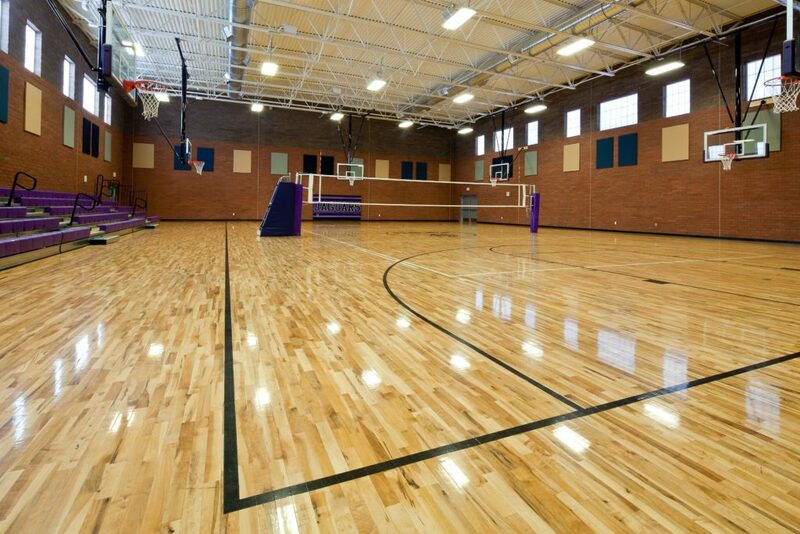 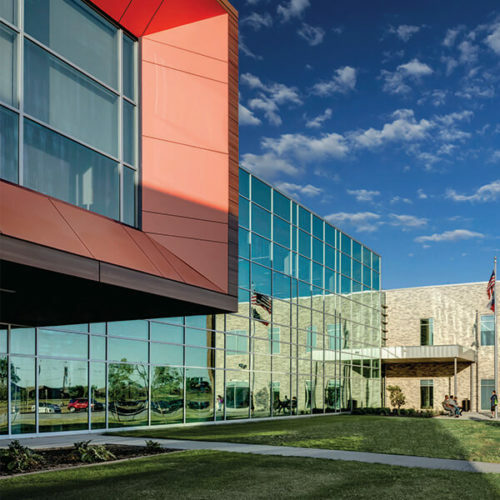 The new school has the capacity for 773 students and includes 63,000 square feet of single and two-story classrooms, a multi-purpose kitchen, gymnasium and administrative spaces to support the school’s mission.